Vision Source offices dedicated to maintaining the special relationship between you and your family eye doctor. 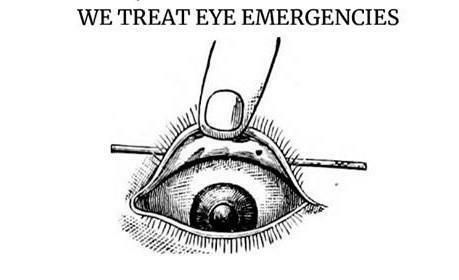 Decsions regarding your eye health are made in the office and are based upon what is best for your eyes. Vision Source members include some of the most prestigious eye doctors in the country. In addition to serving their patients, they stay up to date on all of the newest prodcuts and equipment to give you the best quality of care. Because of the size and reputation of the vision source network, manufacturers look to vision source members first to introduce new instruments and diagnostic equipment. 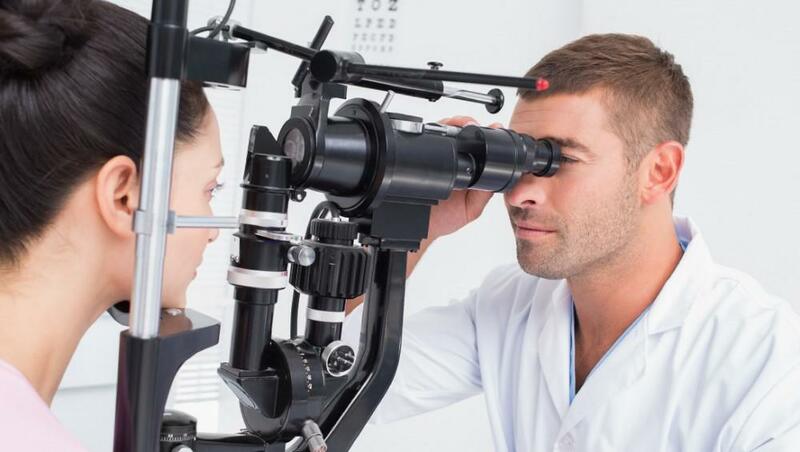 Therefore, vision source offices are on the leading edge of technology in eye health care and are able to offer the most advanced vision care available. 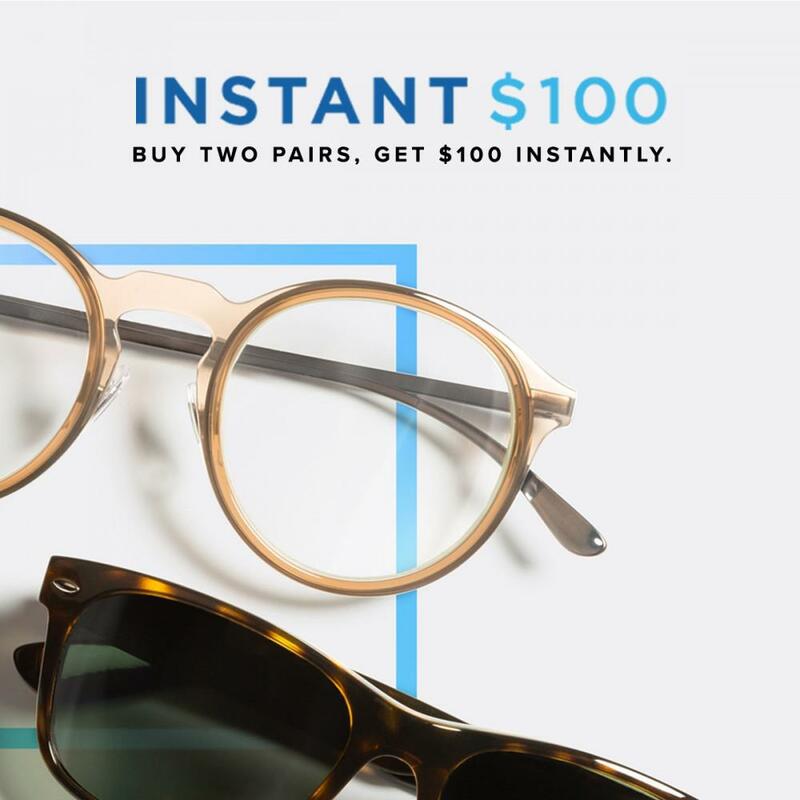 Meet all your eye care needs under one roof. 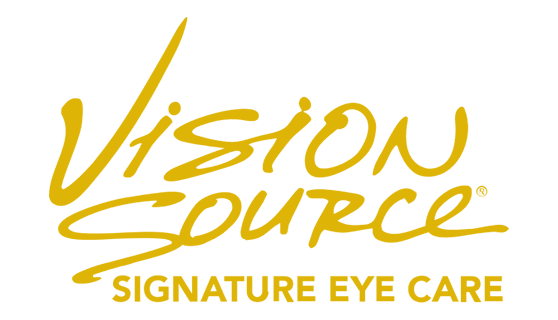 Your vision source office provides vision exams and evaluations as well as a wide variety of contact lenses, high quality frames and only the best spectacle lenses. Dr. Mary H. Espy is now a vision source doctor call Deltavision Optical Center at (810)732-8610 to make an appointment!! She is located at G3541 Miller Rd Fliint MI 48507. 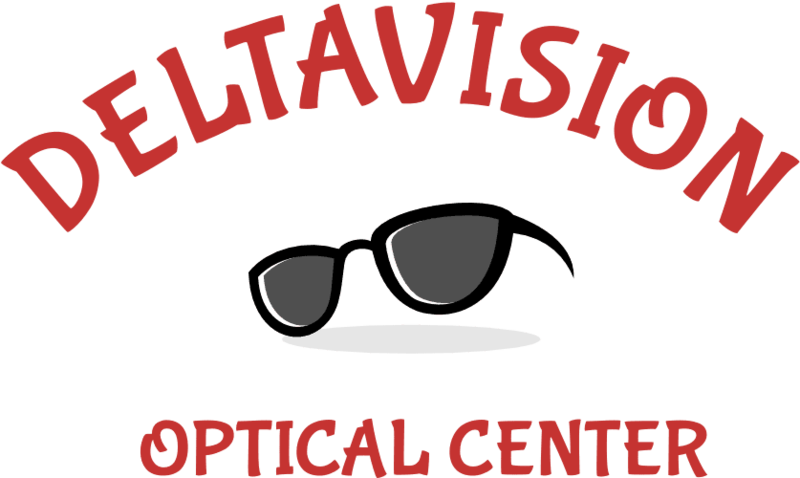 Our team at Deltavision Optical Center has earned expert status with Essilor!! This means our practice has received special training so you receive the BEST care and products available on the market.